Hit the ground running with these career support resources. 2 Years. 100% Free. 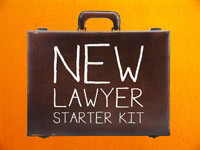 Available for New Attorneys (admitted to the Illinois Bar within the last two years) and Law Students. 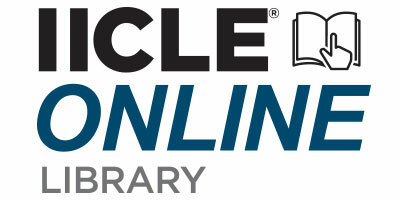 Your 6.0-hour MCLE basic skills requirement solution -- IICLE®’s New Lawyer Institute online, on-demand program. Up to 12 additional hours of free IICLE e-learn programs. Select from hundreds of online on-demand programs in a wide variety of practice areas. Answers. 24/7. Your TWO-YEAR IICLE® Online Library Subscription of over 110 Practice Handbooks with thousands of editable forms and sample language provisions. Exclusive e-Book -- Starting Points: Fundamentals of Illinois Practice is your guide to basic Illinois law and practice. 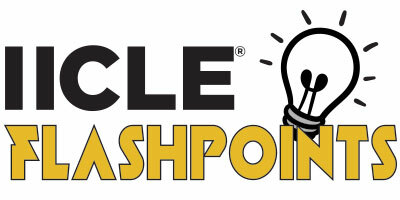 FLASHPOINTS® monthly e-newsletter delivers monthly case updates in 10+ different substantive practice areas right to your inbox. 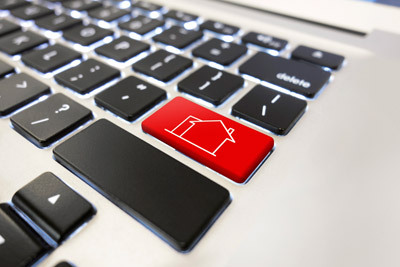 Special pricing on IICLE® programs; seminars and webcasts. Tuition for most programs is reduced to just $50 - $100. Preferred pricing on IICLE® practice handbooks; 40% discount on print copies, for those who like the paper versions, too. 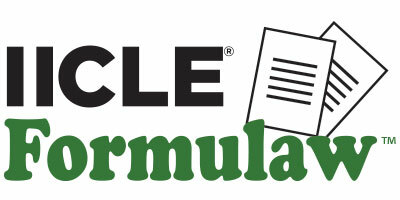 Draft documents that impress with 40% off Formulaw Automated Forms and Suites. Other surprise exclusives for New Attorneys.